I made an error in judgment today. 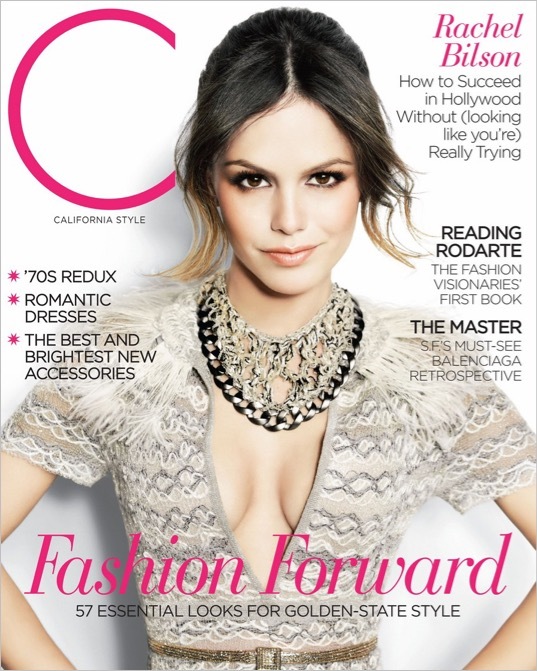 I saw these covers of Rachel Bilson and Mila Kunis and thought "Oh, these are cool - I'll buy these and scan 'em for my blog." After all, these are somewhat esoteric magazines that you can't buy just anywhere. But what I didn't count on was the insatiable appetite the media has for anything these actresses do. These covers are already scanned and on the net in high quality! Now if this was a feature on Regina King in Essence or Zulay Henao in Open Your Eyes, it might never hit the web in a high quality (or low quality). It's just the way it is. Anyway, these are still great photos of two smokin' hotties.